In stores this week is the new MAC Viva Glam Collection featuring Ricky Martin and Nicki Minaj. 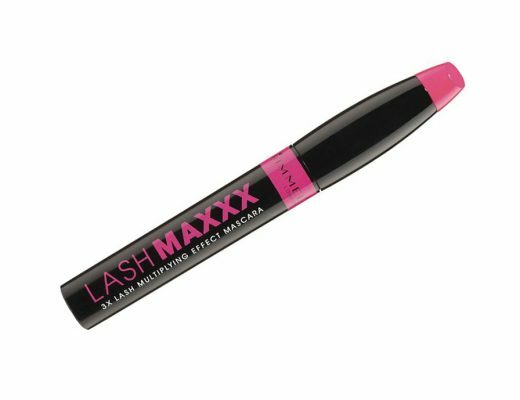 Described as a “bright yellow pink”, Viva Glam Nicki Lipstick is a vivid, almost neon coral pink and a great sequel to Nicki’s first MAC lipstick, Pink Friday. 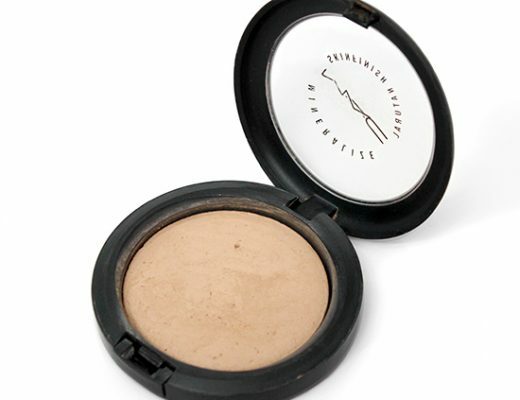 While the Satin formula offers superb coverage, I find it extremely difficult to work with, especially on my dry lips. Regardless of how I exfoliate and moisturize, it always seems to dry out my lips, highlight flakes and fine lines. The only way I can make it work is to prep my lips with a thick layer of Ruby Kisses Menthol Lip Salvation, then carefully paint the color on layer by layer with a brush AND finish with another layer of gloss on top. Talk about time-consuming! Anyhow, MAC Viva Glam Nicki is a gorgeous gorgeous color that I love against my NC30 skin and I am sure it will look great on most skin tones as well. If only the formula was less drying! Did you pick up the new Viva Glam products? What did you think of them? 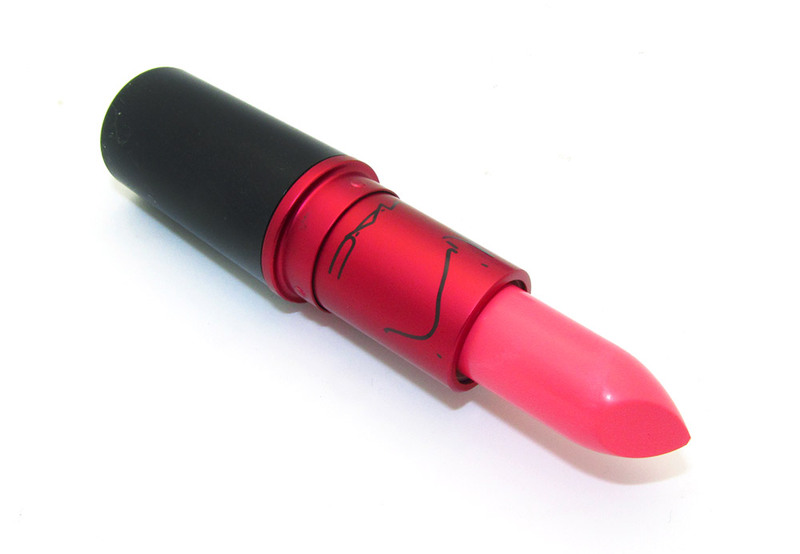 MAC Viva Glam Nicki Lipstick is available at maccosmetics.com and MAC counters for $14.50. Every cent will go to support the MAC AIDS Fund. 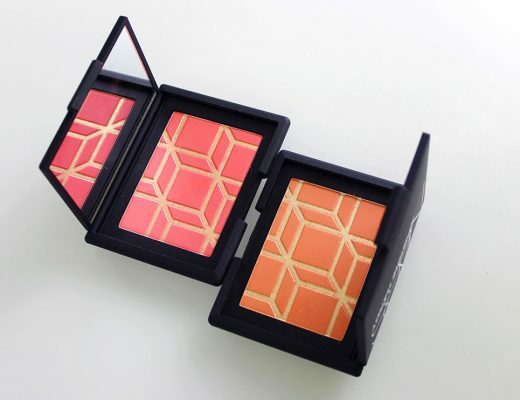 It looks really, really great on your skintone! I’m about the same MAC shade, so I really have been wanting to buy this–especially since MAC Viva Glam purchases go to a great cause–but that sounds like way too much work for me. 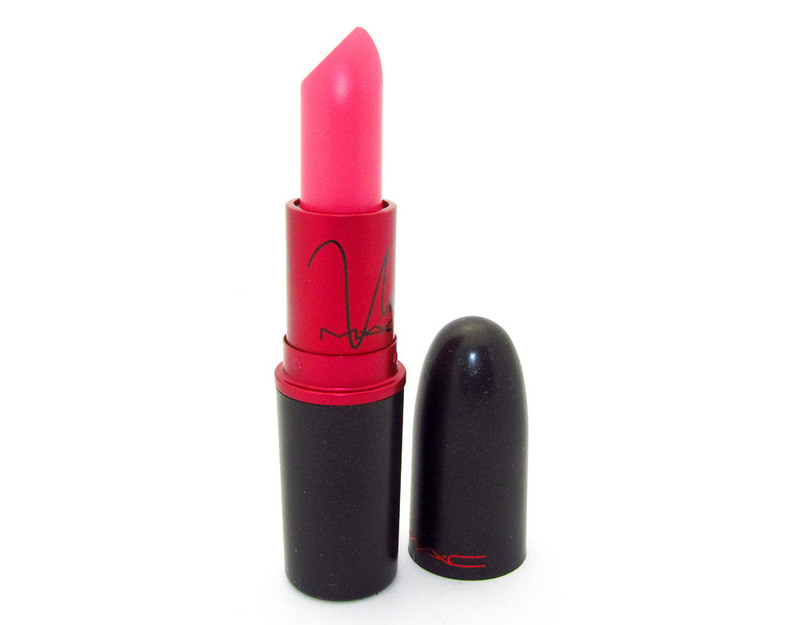 I wish they’d make it into a Lipglass form too, like they did with the Cyndi and Gaga 1 lipsticks. Yah in this case, a lipglass version would most likely be more wearable and less drying. Just got it today and I loved it! I think it looks a bit brighter on me…also if you are into pink bright lipsticks the Impassioned its perfect!